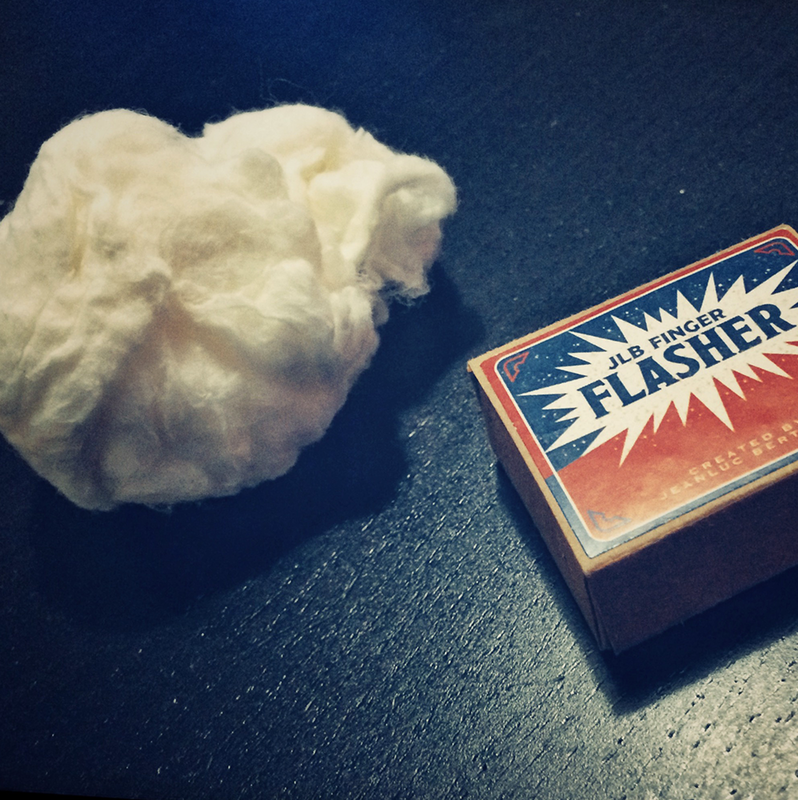 The Best Finger Flasher ever made ! Create any object out of a huge ball of fire with your bare hands ! JeanLuc Bertrand has been using this super cool Gimmick for more than 15 years. He finally created is own device ! Durable, powerful and inconspicuous !